Update: Windows 10 build 15051 for Mobile is now available. Check out what’s fixed in this build. Fixed an issue where asking Cortana to read a text message over Bluetooth with many backs to back emoji would result in high-pitched distorted noise. 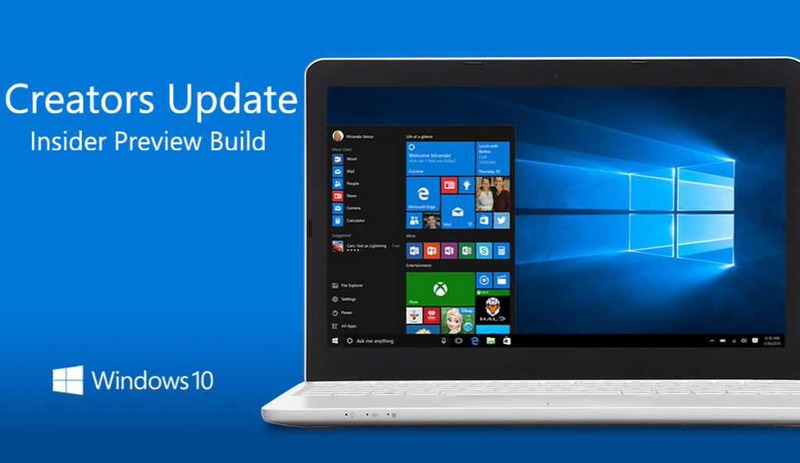 Original Story: Windows 10 build 15051 for PC and mobile build 10.0.15051.0 is now under testing. The new Windows 10 Creators Update Insider build 15051 was compiled on March 3, 2017.